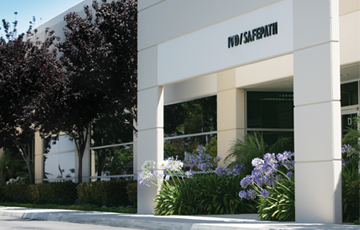 SafePath Laboratories is a USDA licensed facility operating under cGMP guidelines. We are dedicated to producing quality products and services with on time deliveries at reasonable prices. Our goal is to add value to our customer’s products through the overall quality of our services. You can take advantage of this well established manufacturing facility and highly qualified research and development staff to work through the many obstacles involved in developing a new product, setting up clinical trials, navigating the regulatory hurdles or turn-key contract manufacturing. Please contact us to discuss your project and how we can help you achieve your company goals. DELIVERY Orders ship Monday, Tuesday or Wednesday via UPS 2nd Day air. Orders placed before 12 noon pacific will be processed same day while orders placed after 12 will be processed next business day. During high season and Sale, delivery might take a little longer. You will find your expected delivery dates at the Checkout stage of your order, and on your Order Confirmation email. You can track your order at My Account.